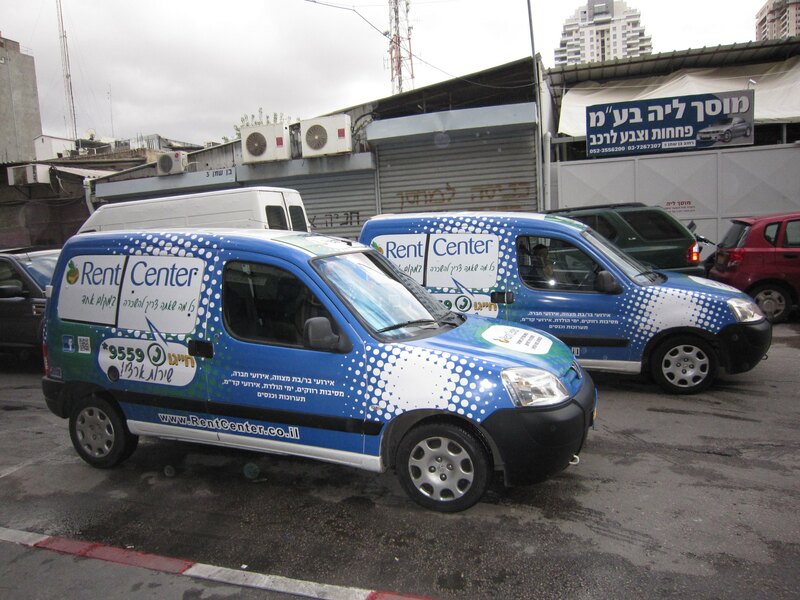 RentCenter is the first, largest and only advanced rental equipment net in Israel. Renting advance equipment such as: GPS, Cellular Modems, Mobile Phones, SIM cards, Laptops, Portable Projectors, Segway, Satellite Phones (Iridium), and other Gadgets. RentCenter is Israel's leading company regarding equipment rentals. We can deliver our products to any point in Israel, in addition to the option of self pick-up from one of our branches. Rentcenter is the only website in the equipment rentals sector in Israel that enables you to conduct the whole ordering process online with full automation, including: inventory, billing and shipment. RentCenter's main and only business is equipment rentals for both private and business sectors. When you rent equipment it is essential for you to know that you can count on quality products in excellent condition and on the company's expertise. As the first, largest, leading and only equipment rentals chain in Israel, we can assure you just that! The first, largest and only advanced equipment rentals chain in Israel. The only active member at the equipment rentals sector, which is a solid and professional entity with real branches and a complete and unique website that enables you to conduct the entire order process (including current and future product availability check), with the best and largest variety of products, the best prices, and the most comprehensive service and support, to any point in Israel.